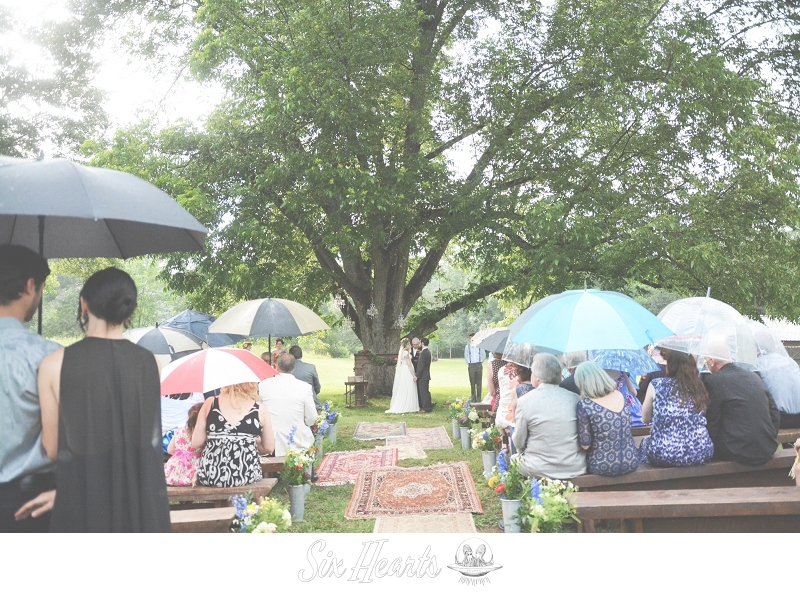 Check out some photos we took of the magazine IRL and then click through at the bottom of this post to get more personal with it by buying your own copy, checking out the PDF, and viewing our blog post of their wedding. 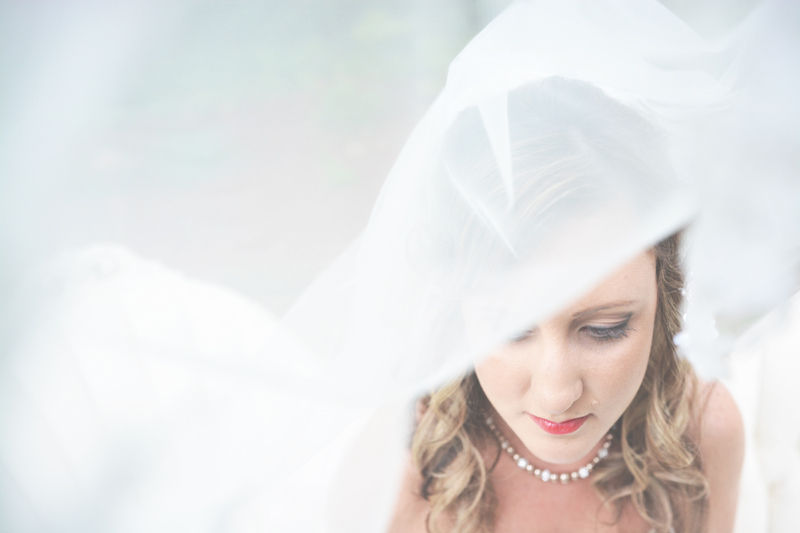 Click here to view our Blog Post of Rae Lynn and Kevin’s wedding. 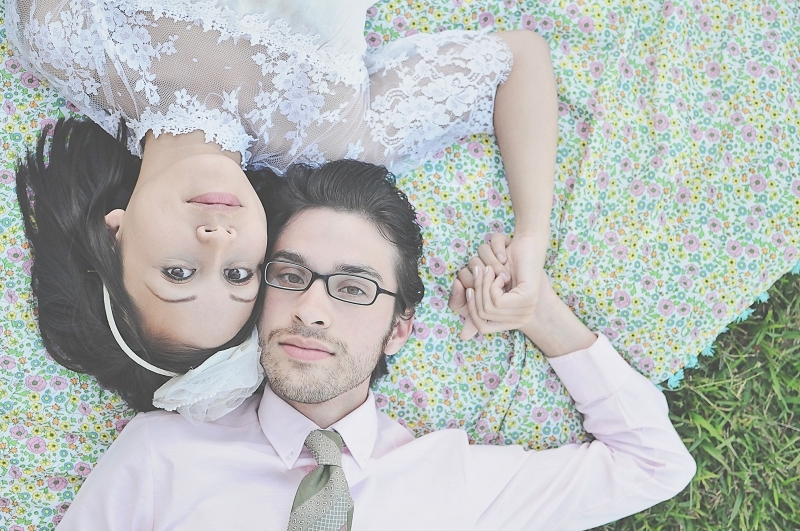 Click here to purchase your copy of Smitten Magazine Volume 15. 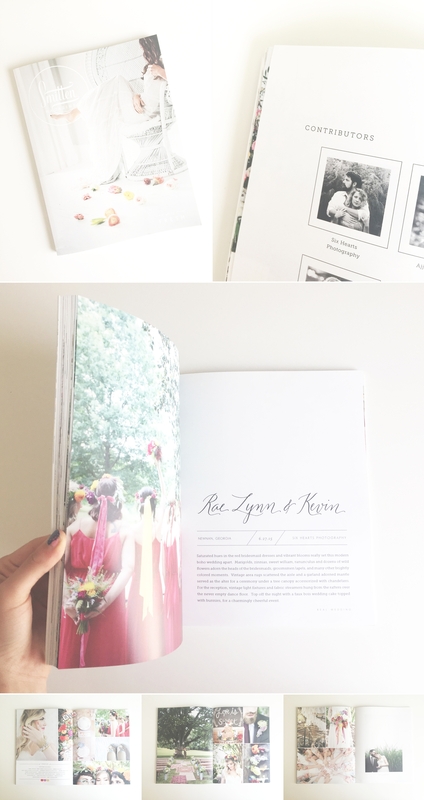 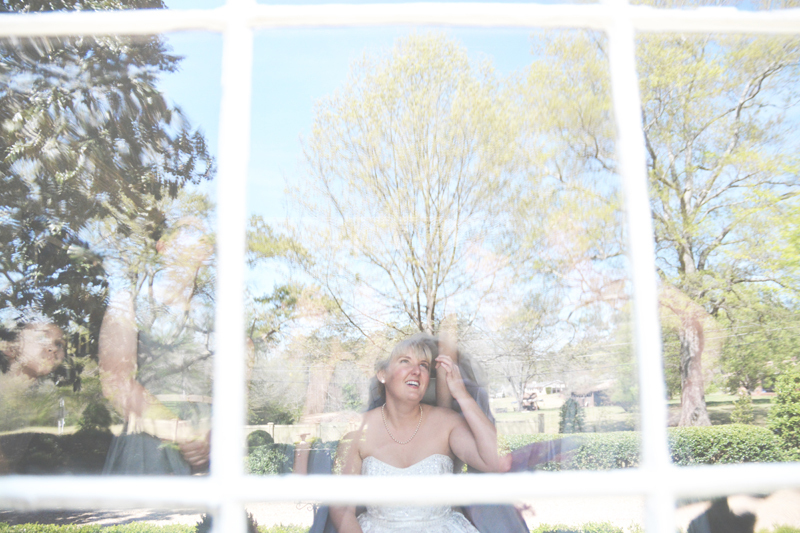 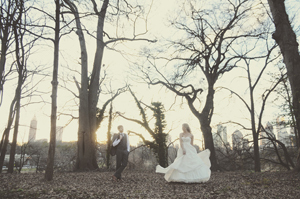 Click here to view a PDF of Rae Lynn and Kevin’s wedding published in Smitten Magazine.